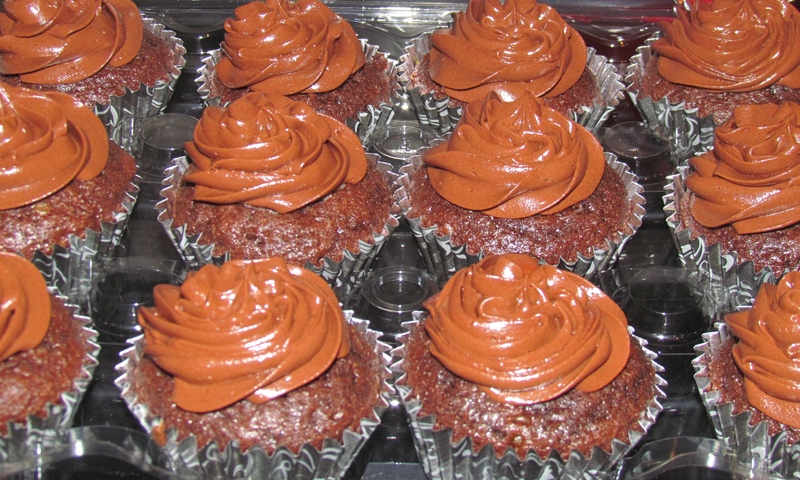 What could be better than a chocolate cupcake? A chocolate cupcake filled with Vanilla Cream and topped with some rich luscious chocolate ganache! 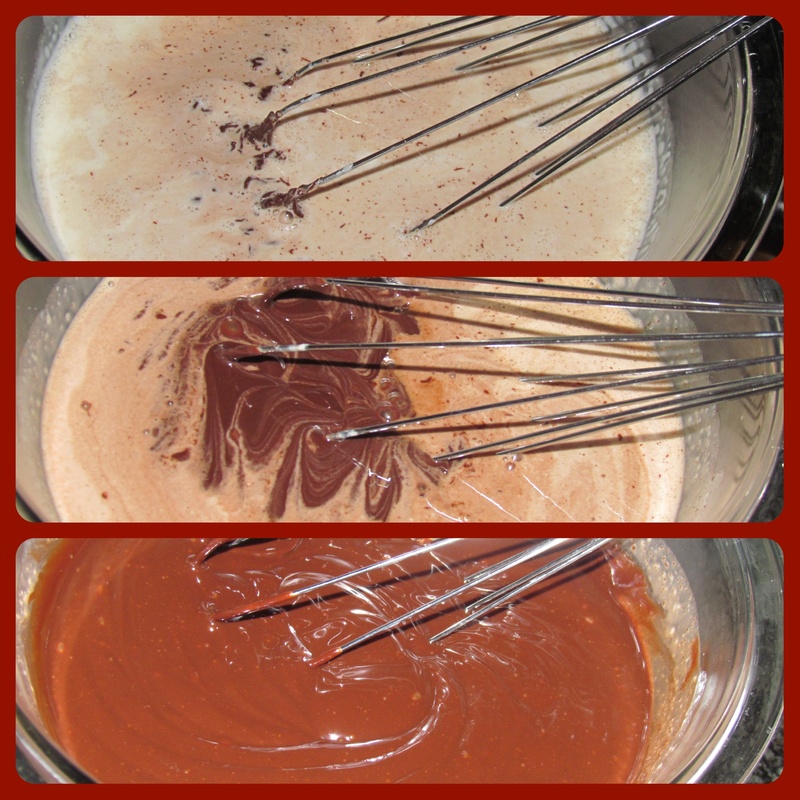 Make your chocolate cupcakes……and while they are baking……..prepare your cream and make your ganache. Once the cupcakes have cooled down, gently remove a core, fill the hole with cream and top it off again with the piece of cake you had removed. Wait for the ganache to set and cool down (for faster results place in fridge or freezer depending on how in a rush you are), get your hand blender and whip it up. Place in piping bag and pipe away! 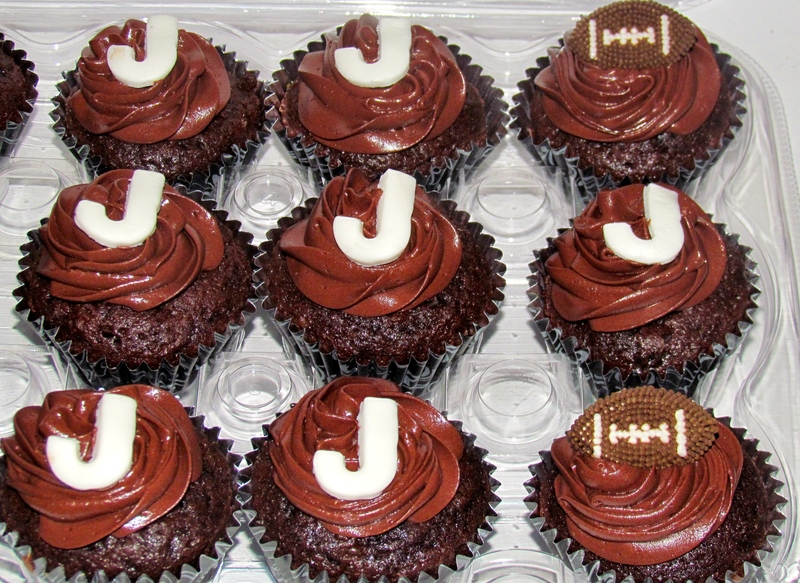 I finished them off with a Monogram of the birthday boy in question and a little sports detail! 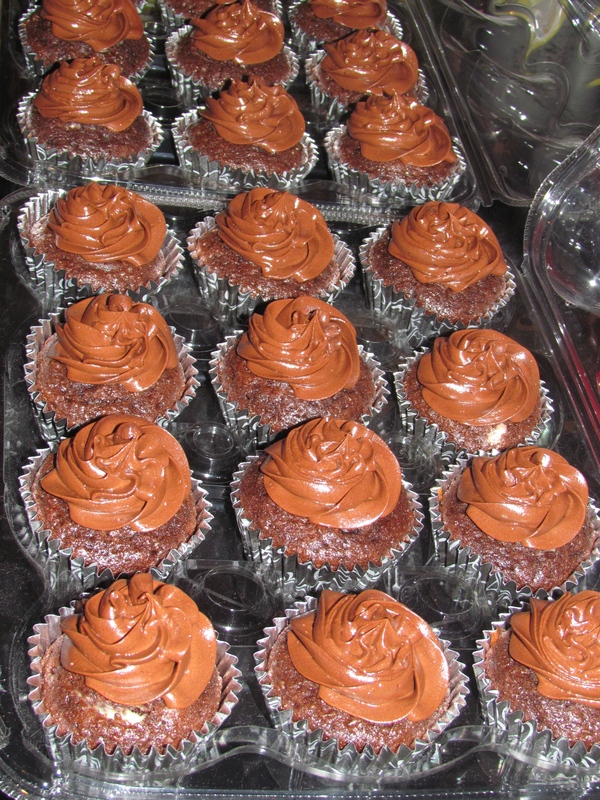 So whoever takes a bite of one of these cupcakes will experience the mix of a light devils chocolate cake filled with a refreshing vanilla cream and wrap it all up with a rich chocolate ganache!